A bronze statue of Nelson Mandela on the balcony where he gave his first address as a free man will be unveiled at Cape Town City Hall next week. The statue's been created by Xhanti Mpakama and Barry Jackson. The pair also worked together on the bust of Madiba that stands atParliament. 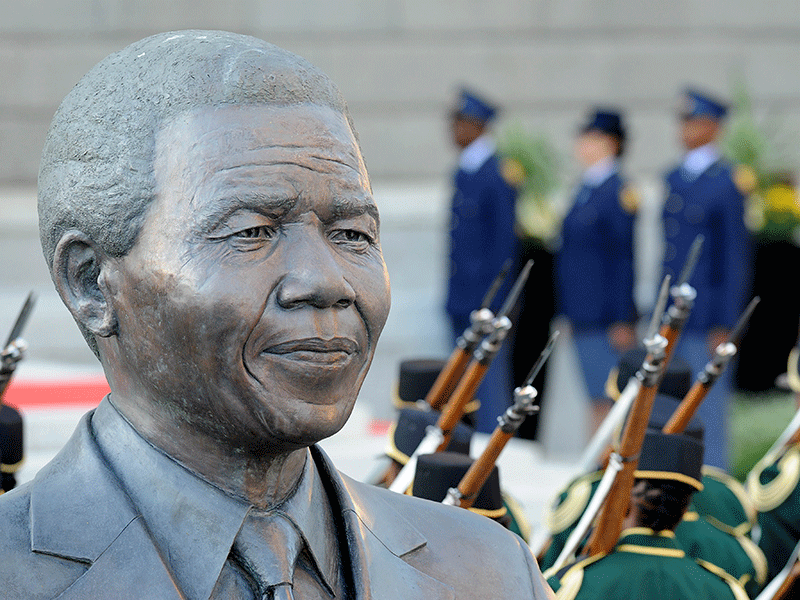 Western Cape MEC, Alan Winde says the new statue will form part of a larger Mandela Tour. Freedom fighter, Nelson Mandela is being celebrated the world over today on what would have been his 100th birthday. Thousands of people in the county and around the world are taking part in International Mandela Day - giving at at least 67 minutes to help those in their communities.